Font decorations for Easter at St. James Church. 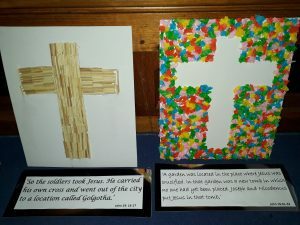 Here are some of the lovely cross decorations that were made at the recent Easter messy morning. 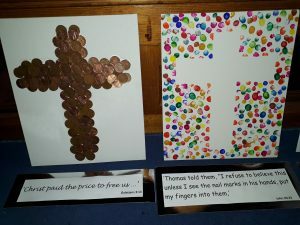 Each board depicts a different aspect of the Easter story. Well done to our families who so carefully put these together! They are now on display decorating our font, in St. James Church – why not come and see them? 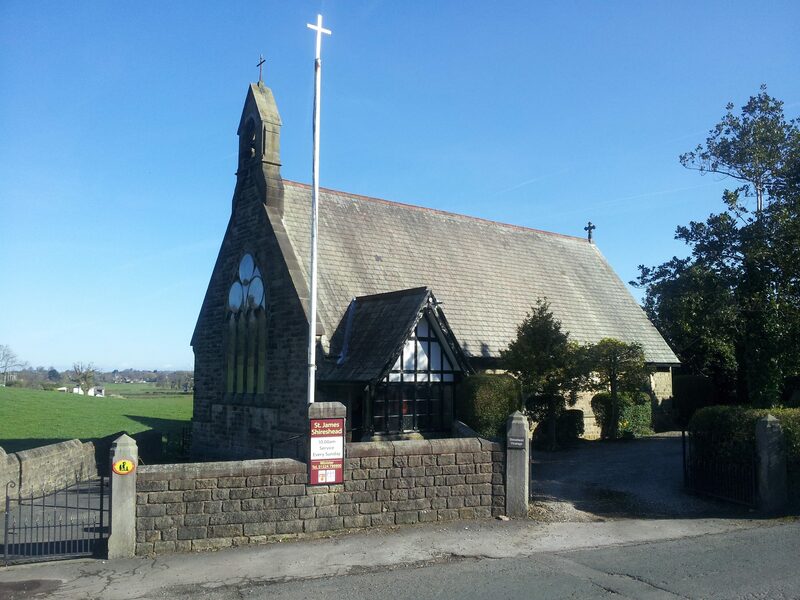 Join us at St. James Church, Forton, Lancashire for worship! For service times, click here. Previous PostPrevious Champagne reception for Easter Sunday service at St. James! 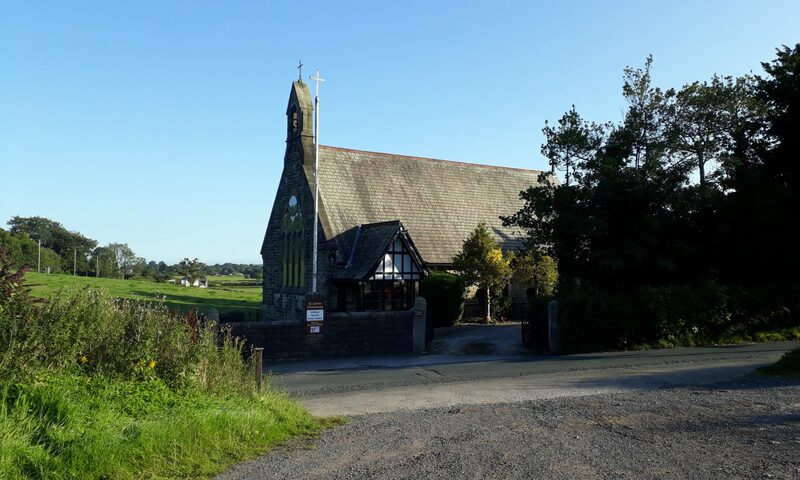 Next PostNext Afternoon tea fundraiser raises over £700!